Please click here for full programme details. 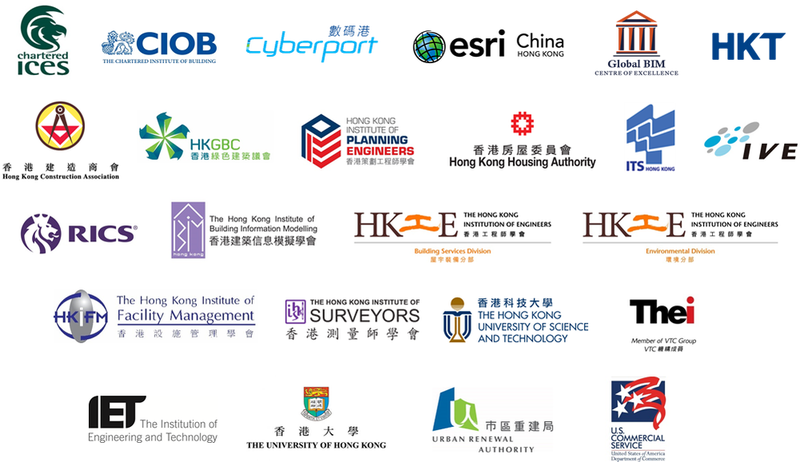 For enquiries, please call +852 3199 0367 or email Mr. Tony Leung at tony@smartcitysymposium.com or Ms. Aisling Lok at aisling@smartcitysymposium.com for assistance. *Details of Institution with CPD hours will be updated regularly, please visit our website for more information.